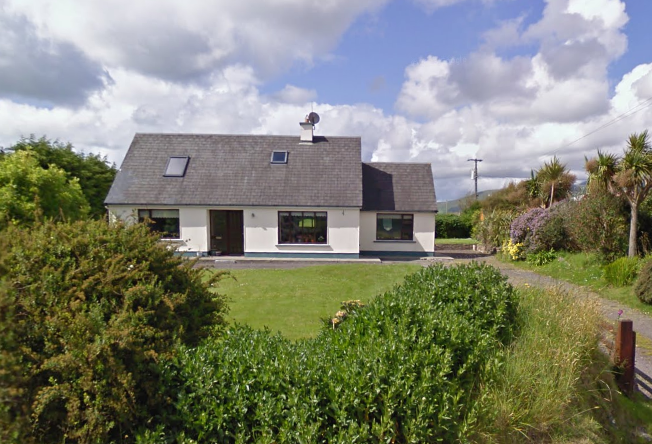 This beautiful “home away from home,” which sleeps five to seven people, is an ideal base from which to explore the Dingle Peninsula. 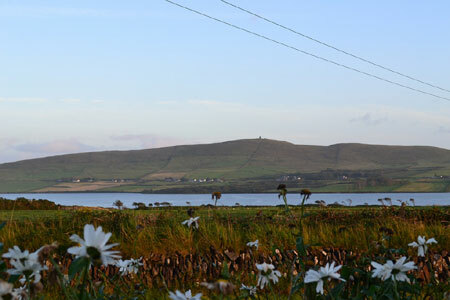 Whether you are an artist seeking inspiration, a walker looking for a comfortable place to relax after a day in the hills or a family planning a getaway, Cuan an Easc is an ideal holiday home. 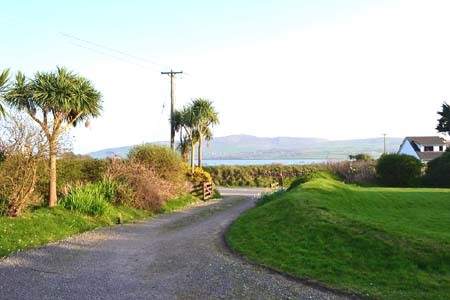 The haven that is Cuan an Easc is situated less than a kilometre from Dingle town on the Slea Head Drive. Its hedge-enclosed gardens ensure peace and privacy—sit by the goldfish pond on the front lawn, or dine al fresco and play with the kids in the large back garden. 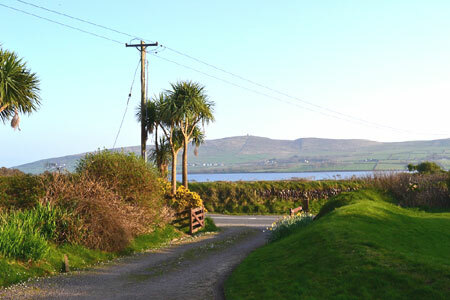 The view across Dingle Harbour and the landmark Easc Tower from the front garden is matched by the view of the Brandon range at the rear of the property. 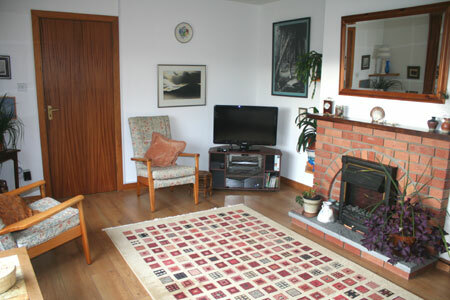 The front entrance opens directly into a spacious, well-lit hallway; on your right, the large living room with electric fireplace, TV and picture window leads through to a drawing room. 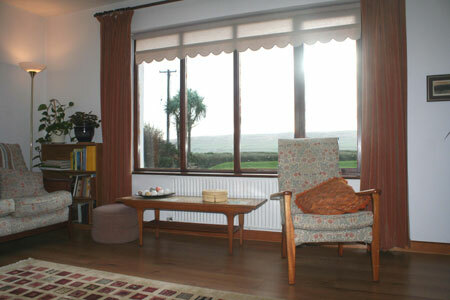 This drawing room, also with picture window, has no TV, so it is the ideal place to relax with a book, and the sofa in this room converts to a double bed, increasing the sleeping capacity to seven. 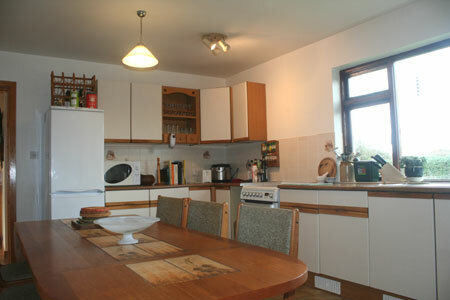 The well-equipped family kitchen has all the mod cons: ceramic hob cooker, microwave, fridge-freezer, etc. 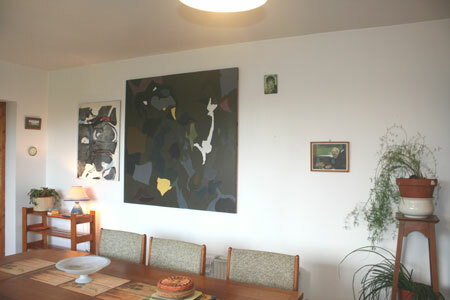 and a dining table large enough to seat eight. 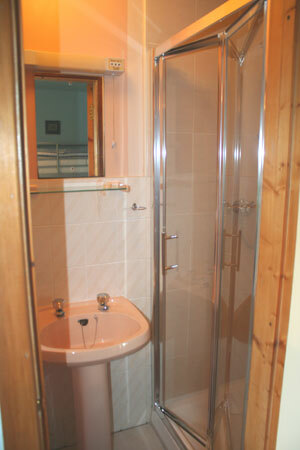 In a separate utility room is the washer and dryer, as well as access to a WC and a door out to the rear garden. 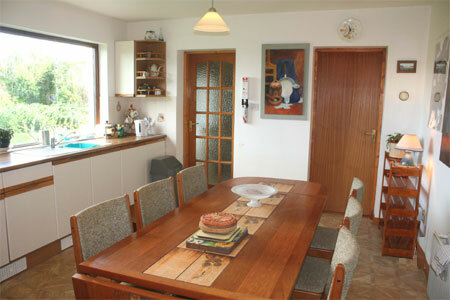 The kitchen’s picture window looks out to the Brandon range (and a well-visited bird feeder). 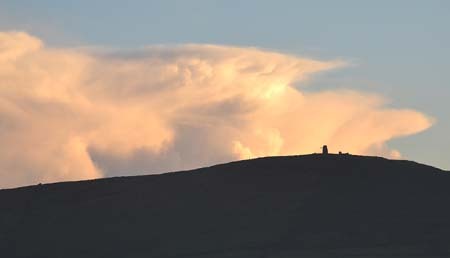 The master bedroom also looks directly out to Mount Brandon, and its large ensuite has been refurbished as a mobility wet room. 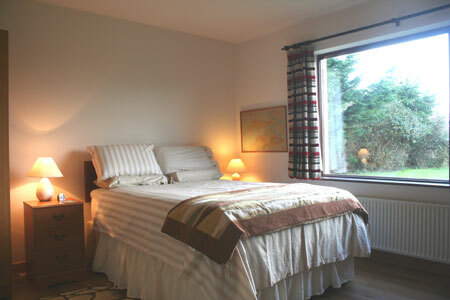 The second bedroom with its modern ensuite and bunk bed sleeps up to three people; ideal for children and adults alike. 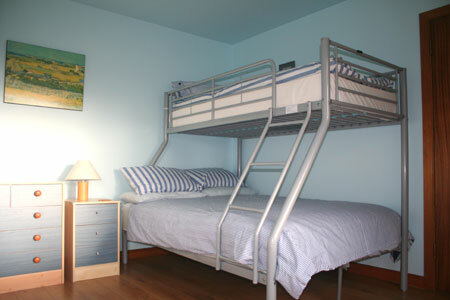 The bottom bunk is a full-size double and the top a single. 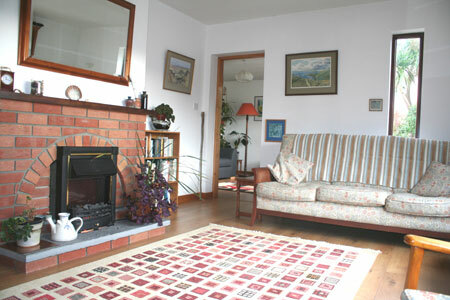 The house has oil-fired central heating, so no matter what the weather you will always be warm and comfortable. 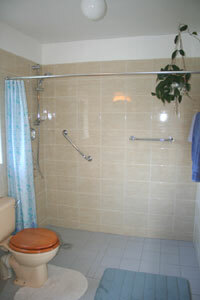 The wide doorways, ground floor layout and wet room bathroom make Cuan an Easc accessible for those with mobility issues. 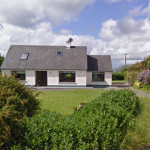 The fact that Cuan an Easc is a treasured, well-loved family property is evident in the details: the ornaments and artwork, the collection of houseplants, the bookcases that offer a selection of fiction, non-fiction and poetry, as well as maps and books on Ireland. 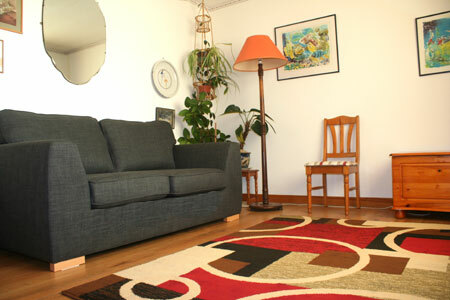 It is the ambiance of authentic home comfort such details create which sets Cuan an Easc apart.